Microsoft and 343 Industries recently announced that Halo 4, the hotly anticipated sequel to the iconic franchise, will launch worldwide on 6th November 2012. 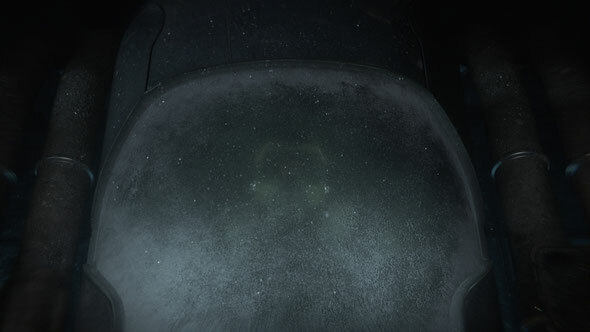 Halo 4 marks the return of legendary hero Master Chief, named by Fast Company as “one of the most popular characters in gaming history,” and aims to set a new standard for blockbuster interactive entertainment. 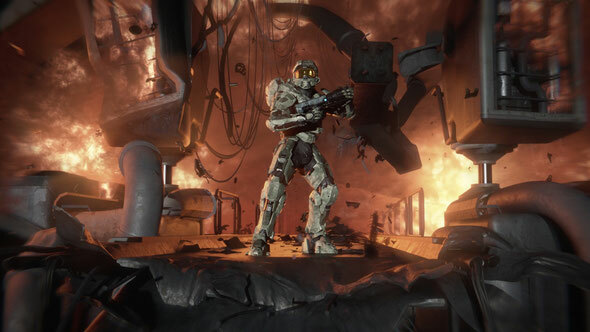 Set four years after the events in Halo 3, Master Chief returns to confront his destiny and face an ancient evil that threatens the fate of the entire universe. Developed by 343 Industries, Halo 4 marks a new beginning for the landmark entertainment franchise that has sold more than 40 million games worldwide and inspired multiple New York Times best-selling novels, live-action shorts, comic books, action figures and apparel. We’ve recently finished the pimped up 10th anniversary of the original Halo, which looked incredible! 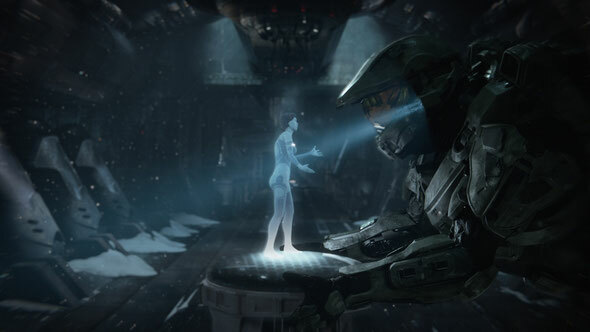 Halo 3 was the biggest consumer product launch of all time when it was released in 2007 and concluded the original game trilogy, but left many unanswered questions around the fates of the series’ Master Chief and his artificial intelligence companion, Cortana. Now, on 6th November, we can at last experience the next chapter of this iconic franchise.